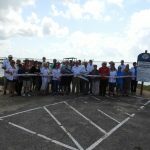 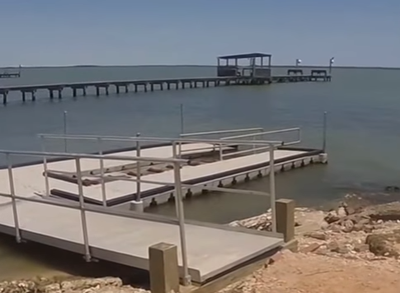 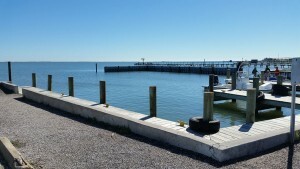 St. Charles Bay Boat Launch AKA Lamar Navigation District Dock – Located on the East side of Lamar Beach road on Lamar Peninsula just South of Fourth Street, this site affords access to the West side of St. Charles Bay for fishing and birding. 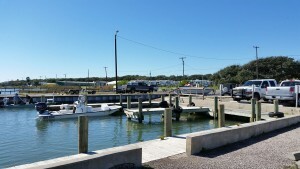 Located just off shore are shell reefs that attract birds and fish. 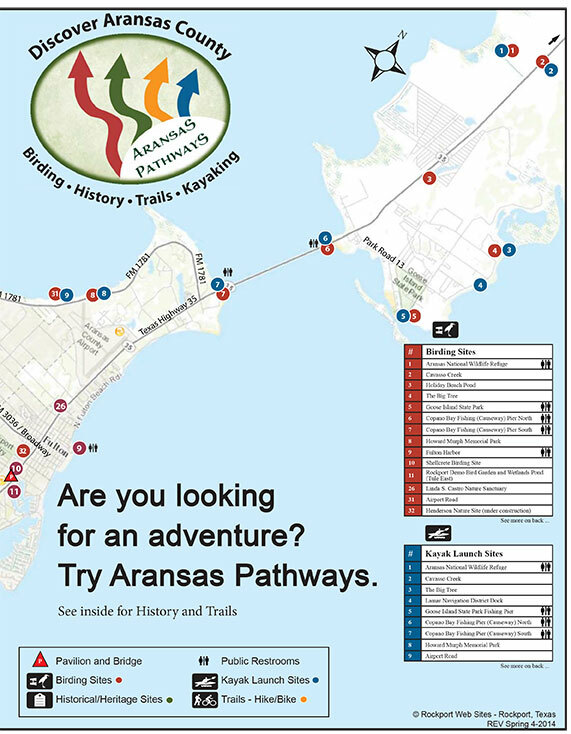 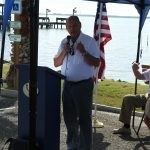 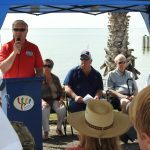 The Aransas County Navigation District owns and manages this site and is willing to make a special access point for kayakers. 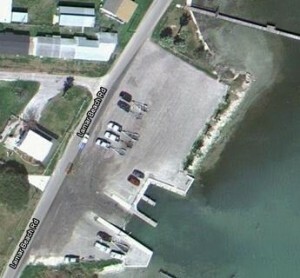 Adequate parking is in place. 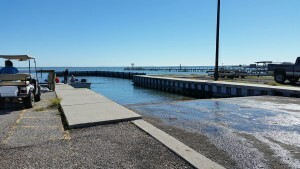 Fishing just off the South end of the launch is a pier that has a shell reef 30 yards off the end.